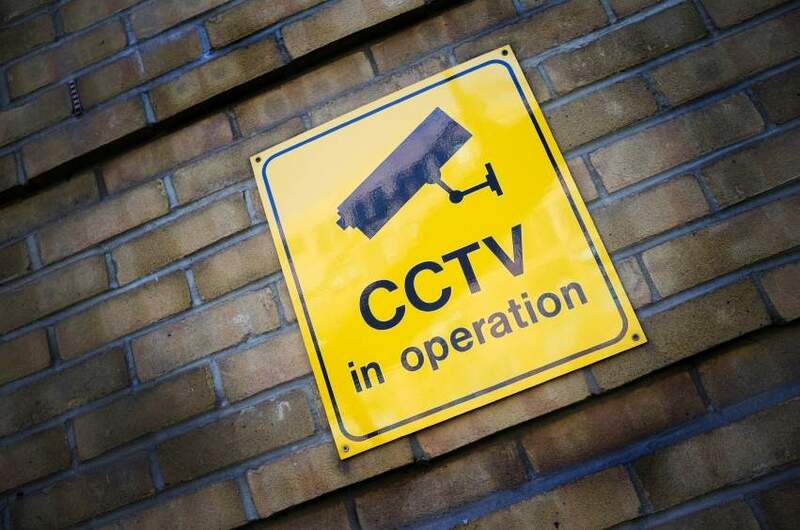 "Mandatory CCTV in all areas of slaughterhouses will provide an essential tool in fostering a culture of compassion"
The Government plans to install mandatory CCTV in all slaughterhouses in England, with the veterinary industry calling it a ‘huge win’ for animal health and welfare. The new animal welfare plans were announced today by Environment Secretary Michael Gove. Veterinary organisations, such as the British Veterinary Association (BVA) and the Veterinary Public Health Association (VPHA), have been campaigning for both mandatory CCTV in all areas of slaughterhouses where live animals are kept and full and unrestricted 24/7 access to CCTV footage for vets as part of their long-standing welfare at slaughter campaign. They say that both commitments are vital in order to safeguard animal welfare, assist with enforcement and instil consumer confidence. The Government has also confirmed it will update the animal welfare codes - guidance which sets the standards farmers and keepers have to meet under animal welfare legislation. The first code to be updated focuses on welfare standards for chickens bred for meat. British Veterinary Association President Gudrun Ravetz said today’s announcement is ‘extremely welcome’. “Mandatory CCTV in all areas of slaughterhouses will provide an essential tool in fostering a culture of compassion that could help safeguard animal welfare and we are particularly pleased to see a commitment to Official Veterinarians having unrestricted access to footage. Vets’ independence and unique qualifications help ensure that the UK will continue to have the highest standards of animal health, welfare and food safety. Under the current law OVs have a right to request and to see the footage if they have cause for concern that abuse may be occurring. However, if this needs to be enforced though the courts the process can be protracted. Both BVA and VPHA have repeatedly voiced concerns that the purpose of CCTV in slaughterhouses is fundamentally undermined if vets are refused access to footage and the footage is not monitored independently of the slaughterhouse business operator. Veterinary Public Health Association President Lewis Grant said “This represents a unique opportunity for Food Business Operators to work together with their OVs to ensure that they operate under the highest standards of animal welfare at all times and that any staff training issues can be assessed and addressed by viewing appropriate footage. “We are encouraged to see that it applies to all premises great and small and allows unrestricted access ensuring that this is a workable and viable tool for the OV.